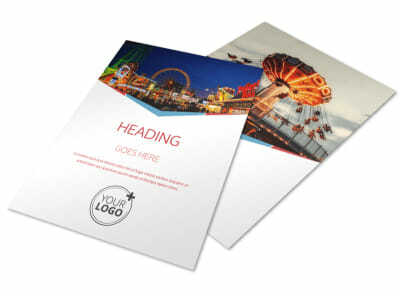 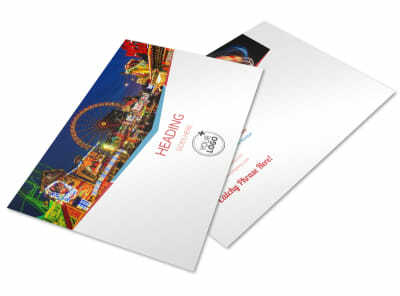 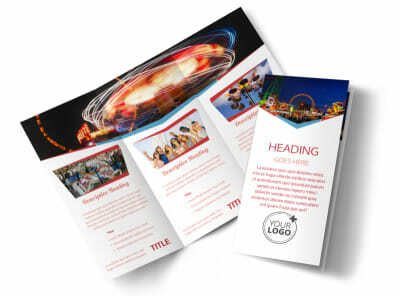 Customize our Amusement Park Bundle Postcard Template and more! 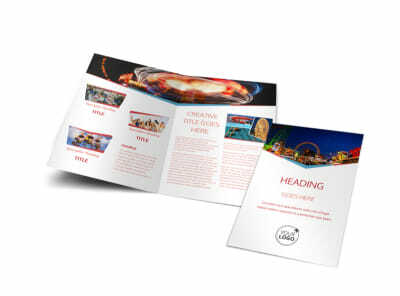 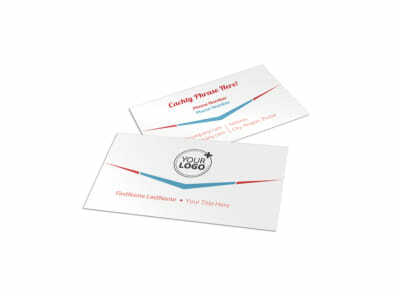 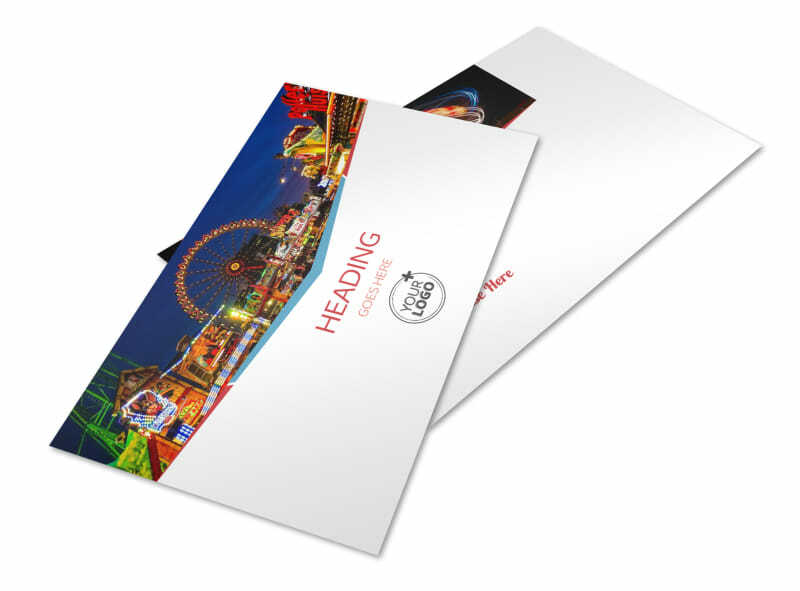 Attract amusement park enthusiasts of all ages with your amusement park bundle postcards designed with our easy-to-use templates. Upload photos of your park's most popular attractions, choose fun colors to match your park's theme, and add other important icons such as your company logo to personalize your message. 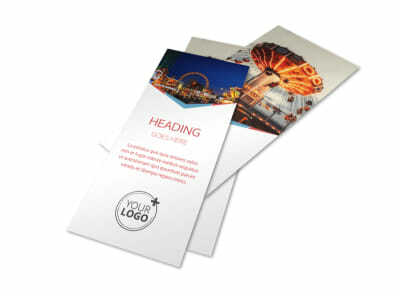 Add your park's slogan and list important info such as park hours, pricing, parking info, or available packages and discounts for visitors. 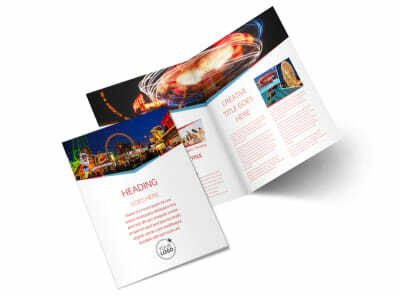 Print physical copies to distribute locally or call enthusiasts to your gates from all around the world with a digital campaign.